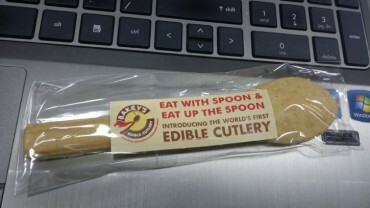 Narayana Peesapati from India Introduces Edible Cutlery! Narayana Peesapati is the man to change the future of biodegradable cutlery all across the world. 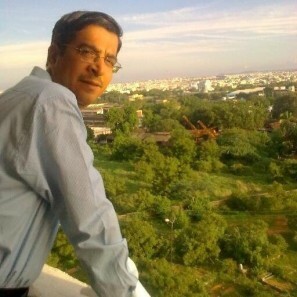 Founder and Managing Director of Bakey’s Food Private Limited from Hyderabad, he realized the problem that millions have not yet even thought to consider – the environmental problem of plastic cutlery. In India, over 120 million pieces of disposable plastic cutlery are discarded every year. “I ordered a dish, and the spoon is put in it. As he was putting the spoon, I grabbed it from his hand, and rubbed my thumb on it – it was greasy. I took a sniff of it, it was already smelling of saalan! It was being reused!” said Narayana Peesapati of the time that jolted him to think of this miraculous invention. 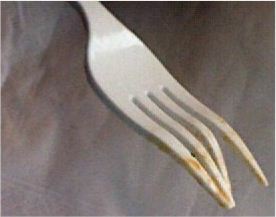 He also noticed that in spite of such a huge consumption of plastic spoons, the number of disposed cutlery did not match. This, as he found, was because they were being reused, which makes plastic cutlery a source of bacterial contamination as well. 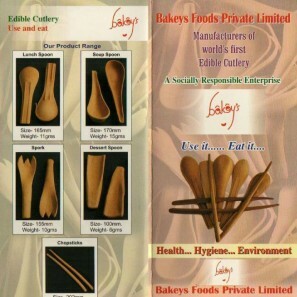 Bakey’s Edible Cutlery was founded in 2011 in Hyderabad, India, and the utensils are made of different grains; wheat, jowar flour, rice, ajwain, black pepper and in varying shapes and sizes. The most interesting quality about the cutlery is that they do not get soggy or break down in hot food or water unless you let it rest in it for 10-15 minutes, after which it softens, and can be eaten at the end of the meal. If one does discard it, the spoon decomposes by itself in five to eight days. Other than that, it has a shelf life of 3 years, and is available in three different flavours; plain, sweet (little sugar) and spicy (with rock salt, black pepper and cumin seed). Of plastic utensils Narayana Peesapati said, “Even after scraping the extra plastic, there are chances that some micro-granules of plastic get dislodged and can enter the body with our food if a spoon is not washed”. 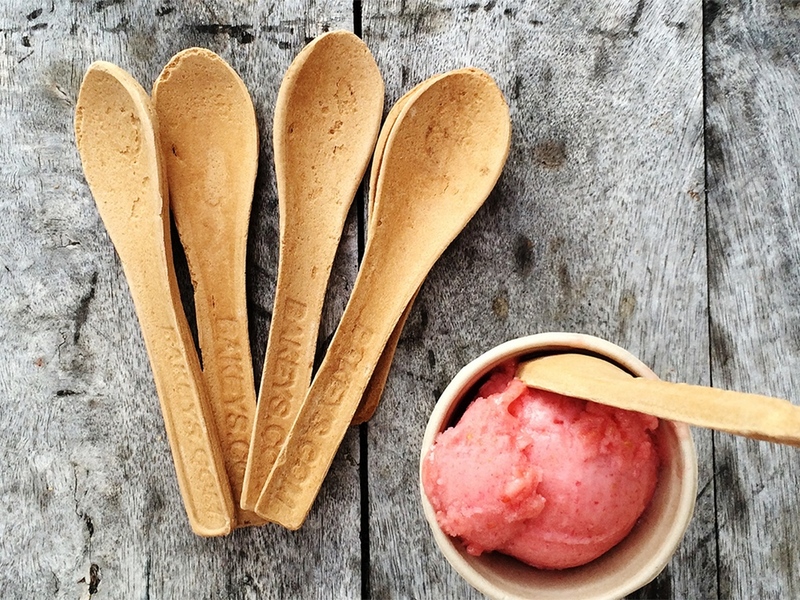 The highly nutritious spoons have zero preservatives, and are also economically friendly, using the crops that might be left to rot had they not been utilised. 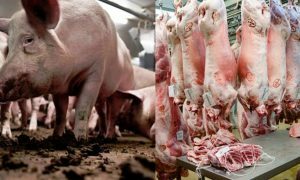 So why have we not imported them yet? “I realised my main competition was plastic spoons because they were cheap. My spoons are Rs. 2 each. However, I am working to bring the cost down to Rs. 1.5 or even Rs. 1. 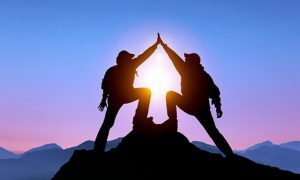 If demand increases, prices will come down further. 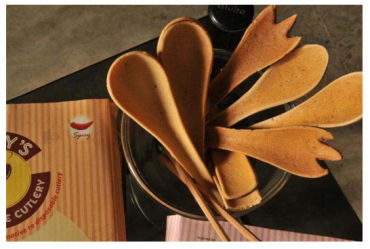 I am looking forward to replacing plastic cutlery used in small restaurants and railways with these edible ones”, the creator of the edible cutlery said. The cost of the spoons is enough to set back vendors and food service providers in Pakistan that do use plastic cutlery as a cheaper option. With environmental damage increasing in volumes, this could be one of the greatest solutions to plastic disposal of our time – and all from an idea one man had. 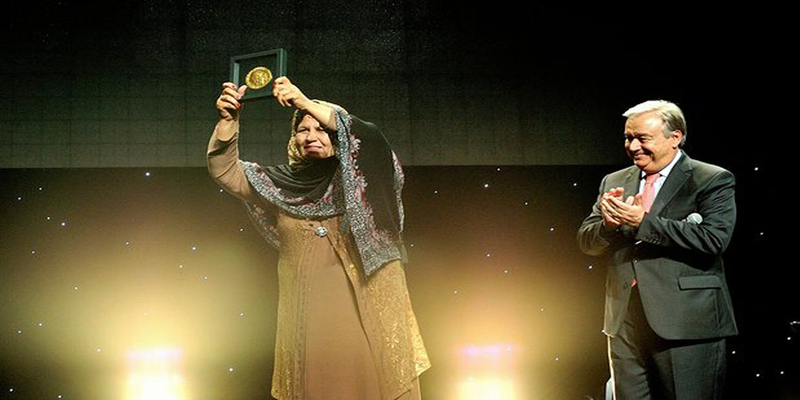 Also See: Pakistani Teacher Aqeela Asifi Ranked Among Top Ten Teachers Of The World ! Also See: Sehat: How An Online Pharmacy Is Saving Lives! 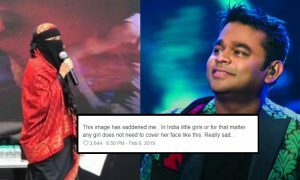 AR Rahman Just Shut Up All The Indians Who Judged His ‘Niqaabi’ Daughter And Wow, What A Dad! Marvel’s First Ever Pakistani Superhero !